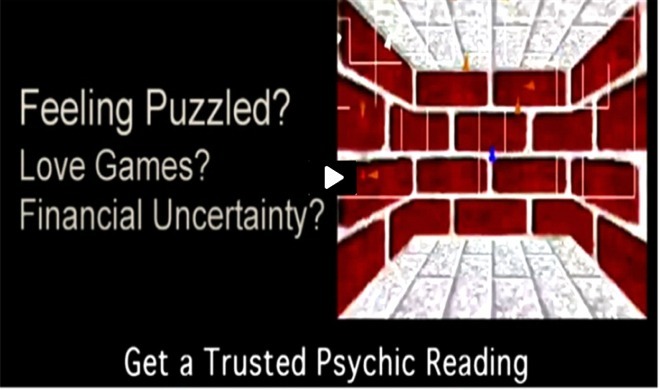 Get Tarot Reading with Tarot Reader Martavious. Pin number 346042. Over 1 years experience. With a Compassionate style, you can get your answers to love, career, finances and more. Martavious speaks Luxembourgish. Originally from Luxembourg.